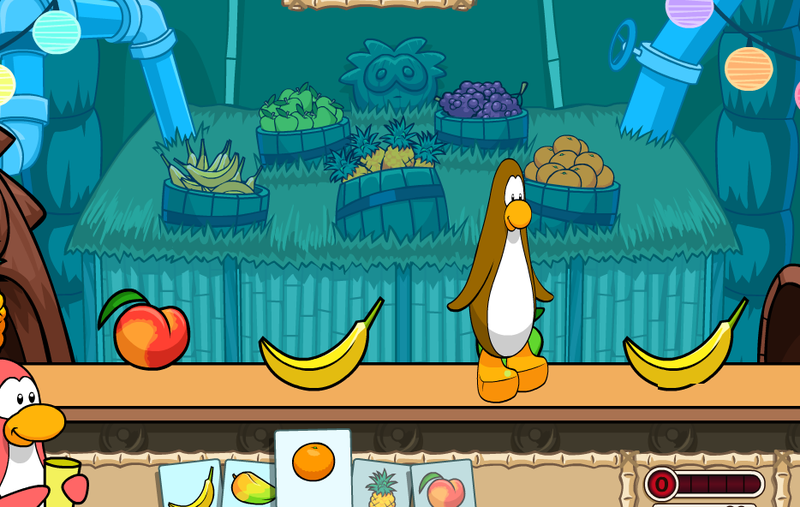 Cold Dude Computers: New Smoothie Smash Game! 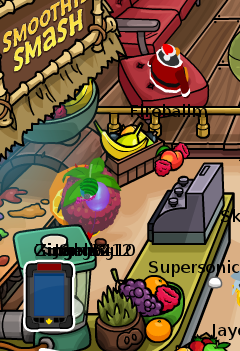 As promised by Happy77, Smoothie Smash was released today! It is as epic as it sounds! To play this game you first need to go to the bottom left corner of the Coffee Shop. On survival you have to jump on fruit and not on anvils or bombs. This game is pretty simple and you should get the hang of it quickly! This game is awesome and I'm positive it's here to stay! What do you think? Leave a comments and let us know!